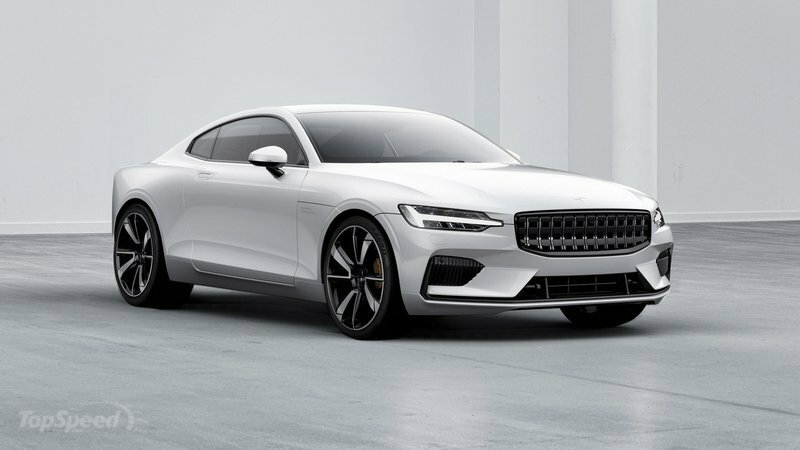 Polestar is taking a big step in its reinvention as an independent automaker with the announcement of a new production facility in China. Called the Polestar Production Center, the state-of-the-art facility is expected to be completed sometime in the middle of 2018. 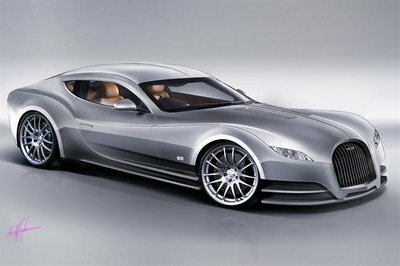 It’s already being billed as the most eco-friendly car plant in China and one of the most efficient ones in the world. Once its up-and-running, the facility will become the production home of the automaker’s line-up of vehicles, including the 600-horsepower Polestar 1 coupé. I’ll be honest. There was a time when I was skeptical about Polestar branding out of Volvo and becoming its own automaker. But I’m happy to be proven wrong. The Polestar Production Centre is happening, and I’m looking forward to the day when it finally starts production of the Polestar 1. According to Polestar, the facility itself will be unlike anything we’ve seen in the industry. The company even hired famed Norwegian designers and architects at Snøhetta to design the facility. For those unfamiliar with Snøhetta, the firm is responsible for the designs of notable establishments all over the world, including the Norwegian National Opera and Ballet and Lascaux IV: the International Centre for Cave Art. The design firm also has its imprint in the US with a number of ongoing and completed projects, including the reconstruction of Time Square in New York City and the expansion of the Museum of Modern Art in San Francisco. Its involvement in the design of the Polestar Production Centre should help the facility become one of the best of its kind in the world. There are already plans for the facility to include a customer experience center and a customer test track. That’s on top of having the facilities necessary to actually produce the Polestar 1. In the short term, the production facility will be able to build up to 500 cars per year, but that figure is expected to grow once the company expands and makes room for additional models. What are the other models? At the moment, we only know about the Polestar 1 because it’s the only model that has been unveiled. There are plans to add to it, including a Polestar 2 offering that will compete against the Tesla Model 3 and a Polestar 3 SUV that will lock horns with the Tesla Model X. No details have been announced about the two models, but the Polestar 2 has been confirmed for a 2019 release. 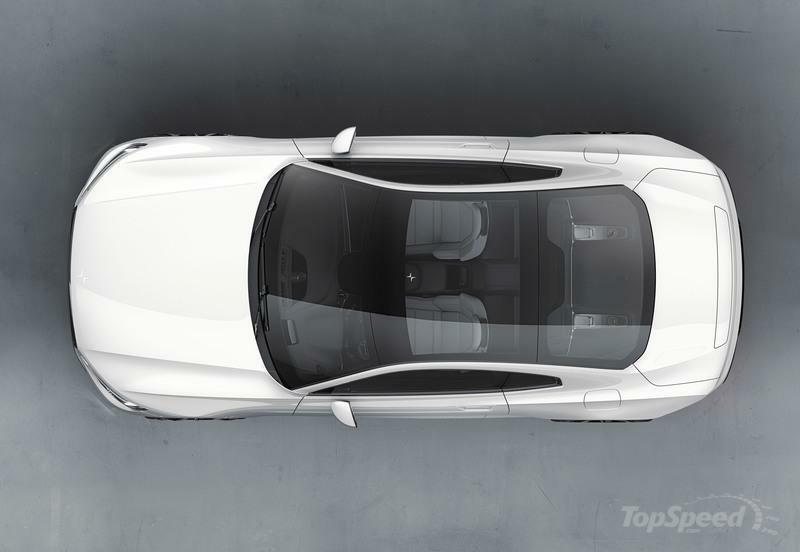 As for the Polestar 1, the vehicle represents Polestar’s first stand-alone offering in the market. It still retains a lot of Volvo’s design elements, but for the most part, the grand touring coupé will be a car of its own creation. 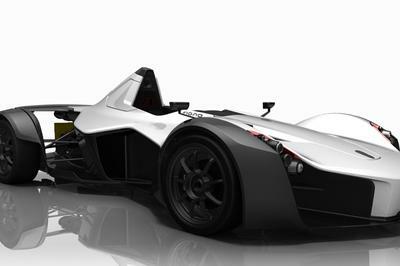 Chief among its features is a hybrid powertrain made up of a Volvo four-cylinder engine and a pair of electric motors powering the rear axle. 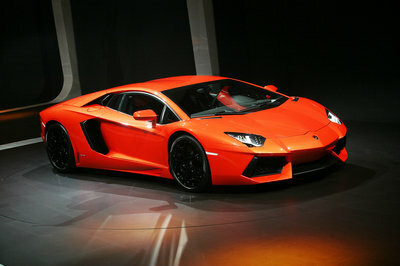 Put together, the setup produces a total output of 600 horsepower and up to 737 pound-feet of torque. 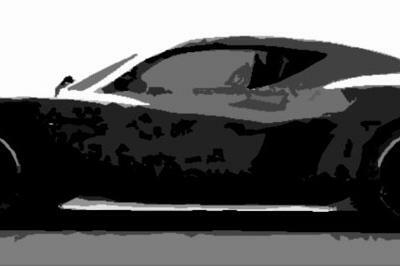 The car will also be able to cover up to 93 miles on pure electric power, making it the hybrid with the longest electric range ever seen on a production car. Polestar is making the Polestar 1 available through fixed two- or three-year subscription plans. Ordering can now be done online, but don’t expect your car to be delivered anytime soon. That all starts in the middle of 2019. For now, it’s best if you learn more about Volvo’s subscription plans, including its difference to simply buying the car outright. 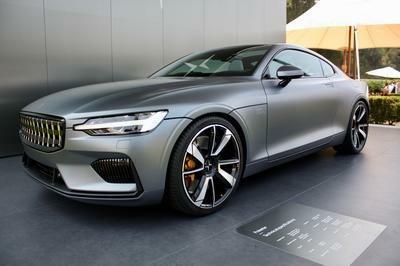 According to Polestar, the cost of actually buying one with a fully loaded spec option comes at around $177,000.